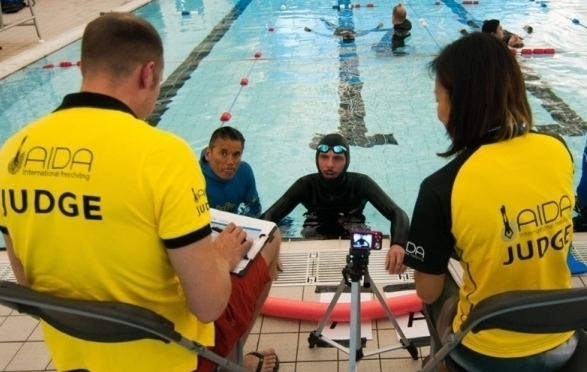 If you’ve seen or heard of freediving through YouTube, TV or at your local dive club, you might just be intrigued enough to find out a little bit more about this unusual extreme sport and why a Try Freediving Course is so popular. We say ‘unusual extreme sport’, because on the one hand it can be incredibly dangerous (particularly if not performed correctly) which is, of course, what most people associate with extreme sports, yet on the other hand is so relaxing, many freedivers reach a meditative state during their training – which couldn’t be further from most people’s perception of extreme sports! 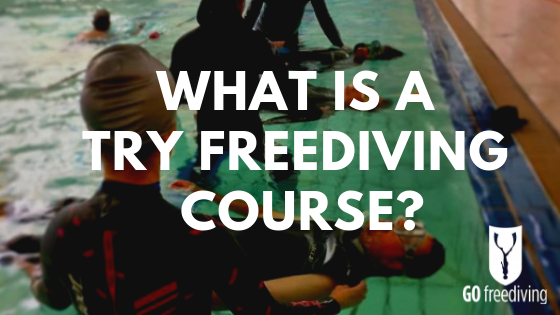 So what is a Try Freediving Course and what do you do? 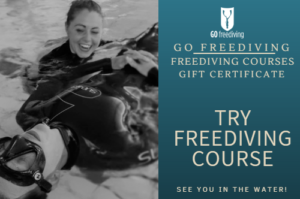 Is the Try Freediving Course a Certification Course? 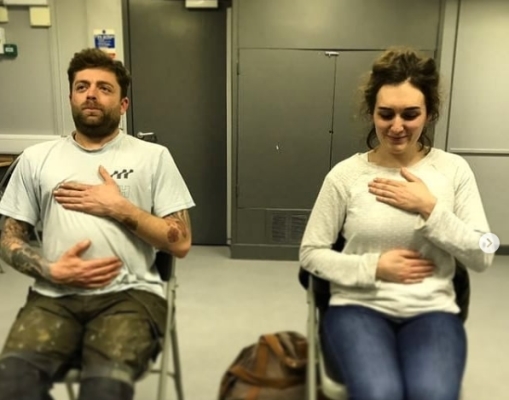 No, the Try Freediving Course is an experience session. 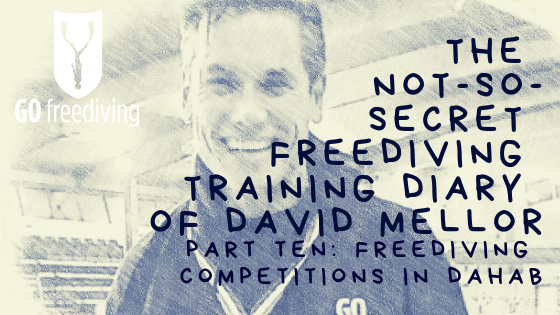 It is an introduction to freediving, but is a platform from which many of our most advanced freedivers discovered their passion for the sport. 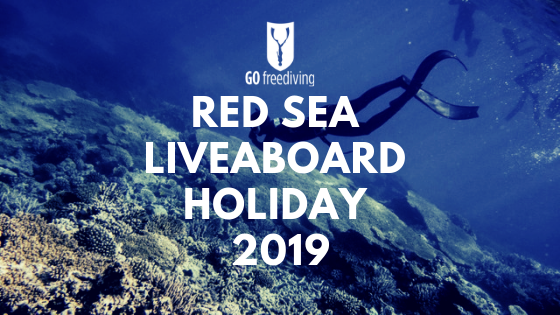 Because the Try Freediving Course is an experience session, it is not a mandatory course to take if you wish to progress onto a RAID freediving course. 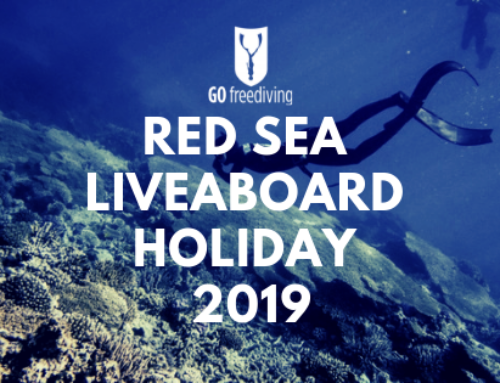 If you know freediving is what you want to do, you can go directly to the RAID Freediver course and start working towards your first certified freediving level. 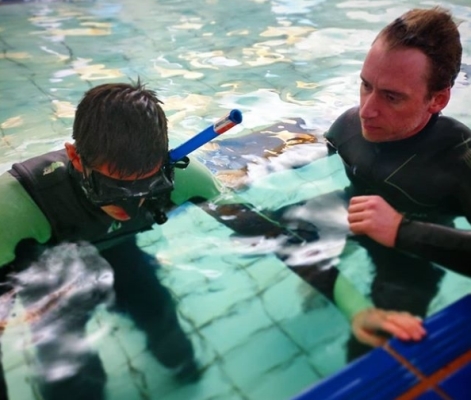 Please note; If you wish to join our weekly club sessions in Bath or our other club venue in Poole, it is a pre-requisite that you have either completed a Try Freediving Course or the RAID Freediver course (or equivalent). Where Do You Hold A Try Freediving Course? Our Try Freediving course is classroom and pool-based (confined water) – but with an emphasis on practical exercises and participation. 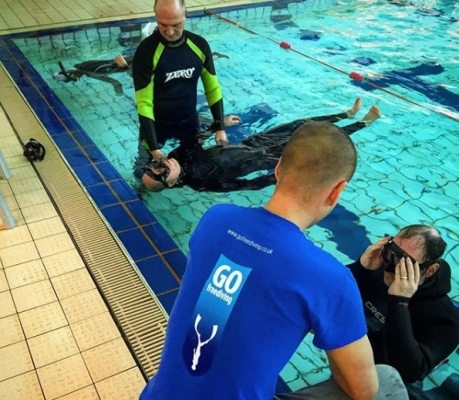 When we run a Try Freediving course at Go Freediving, we use a local swimming pool in Bath where we have access to a classroom and have hired lanes not only for the course session, but also our regular club sessions. 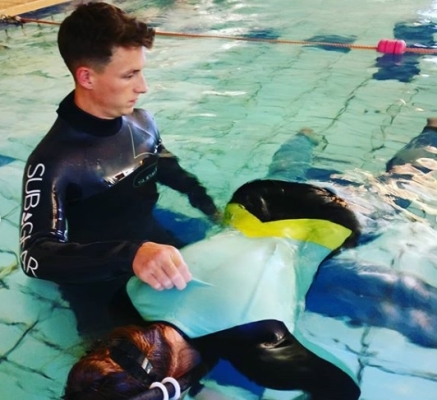 This means our Try Freediving course students also have the opportunity to watch club members at various levels and experience practice their freediving skills. Is There Any Pre-Course Learning on a Try Freediving Course? 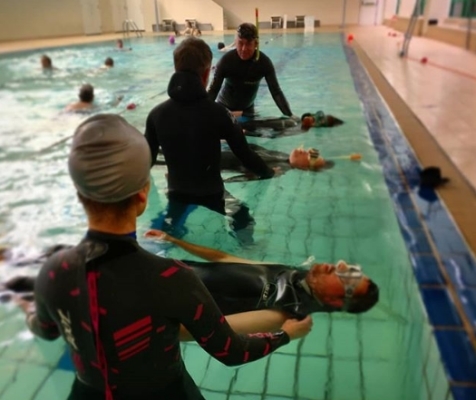 Unlike the RAID Freediver Course which has a distance learning package prior to attending the course, the Try Freediving course has no such requirement – there is no preparation required in advance. 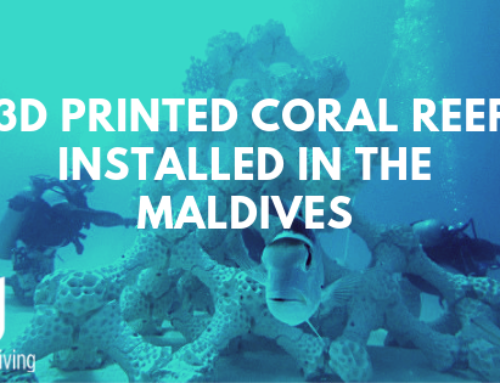 The course is primarily water based – a basic introduction to the sport of freediving. The classroom input at the start of the course ensures all safety and basic techniques are understood before entering the water. What Do I Need to Bring to a Try Freediving Course? Even though wetsuit hire is included in the price of our Try Freediving course, if you already have a wetsuit then we recommend you bring it along too, as it may be a better fit for you.Scuba wetsuits are suitable as long as they’re at least 5mm thick. Triathlon suits tend to be less suitable as they don’t have hoods – although the course is held in a heated pool, you can get cold during static apnea. 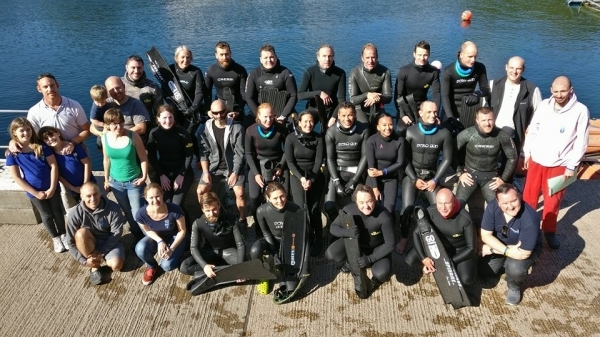 The Try Freediving Course is usually taught by Go Freediving owner and trainer, Emma Farrell together with other members of her highly experienced freediving instructing team. 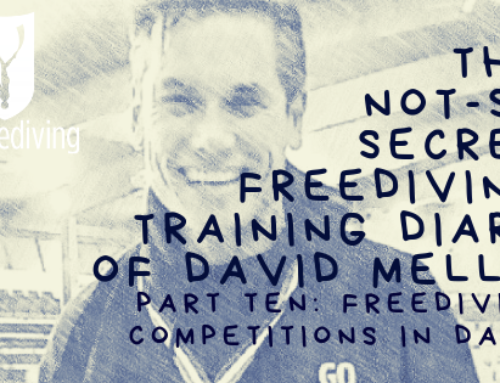 How Long Does the Try Freediving Course Last? The course usually runs from 6pm – 9.30pm on a Friday evening so that it co-ordinates with our club sessions. We do ask for students to arrive at least half an hour earlier than the start time so that we can clear admin and issue kit as soon as possible as this will give us more time in the water during our allocated time. Go Freediving has always prided itself on an excellent instructor to student ratio. We never have any more than four students per instructor. In fact we quite often have an assistant helping each instructor too! We keep course numbers low so you can learn at your own pace under the watchful eye of our skilled, experienced instructors. What Do You Learn During the Classroom Session of a Try Freediving Course? What Do You Learn During the Confined Water Session of a Try Freediving Course? This is the part you have been waiting for! This is where everything you have learned during your classroom session gets put into practice! This is where people really start to surprise themselves and start to realise they need to redefine what they thought their limits were! You will have practice static and dynamic apnea sessions. These will prove how long you can hold your breath for and how far you can swim underwater. You’ll be amazed at what you’re capable of! 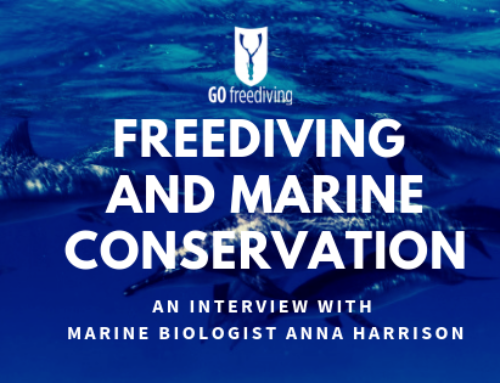 What Can I Do After Completing a Try Freediving Course? Join us on our freediving holidays and trips you can even complete your Try Freediving Course while you are on holiday with us! 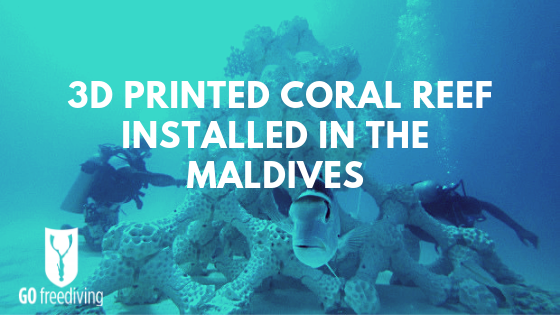 In other words, a Try Freediving Course is just the beginning! If you love freediving as much as we do then you could also become part of a friendly, thriving, passionate club! Book Your Place (or buy as a gift) TODAY! 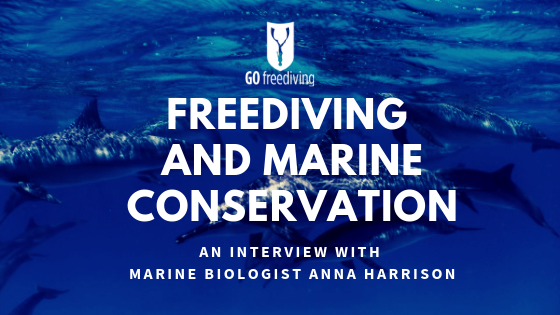 Learn to freedive with Go Freediving first!